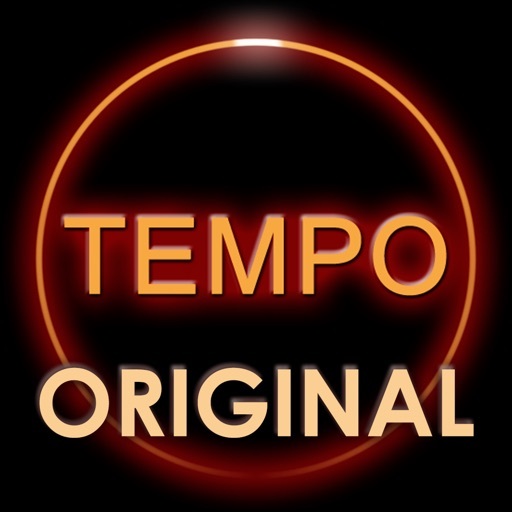 Tempo SlowMo Original - BPM Slow Downer by Martian Storm Ltd. 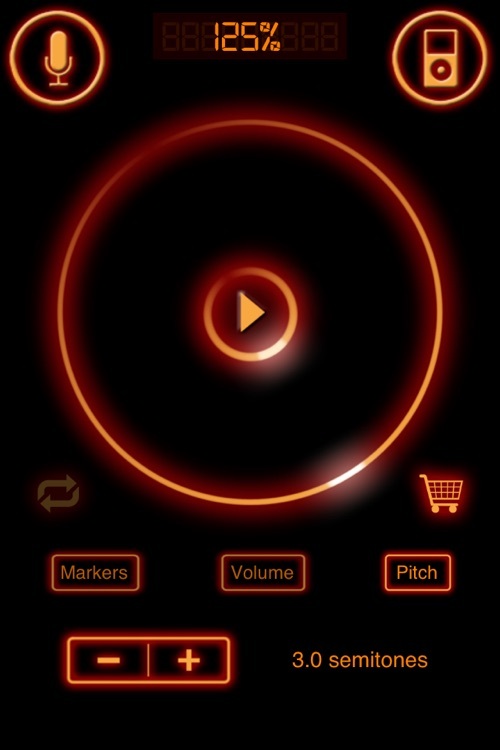 The "original" version of Tempo SlowMo is back for users who prefer the original interface and for owners of older iOS devices such as the iPhone 3G. 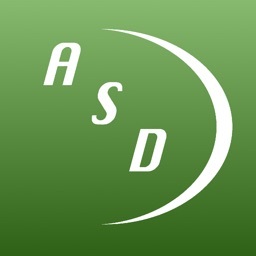 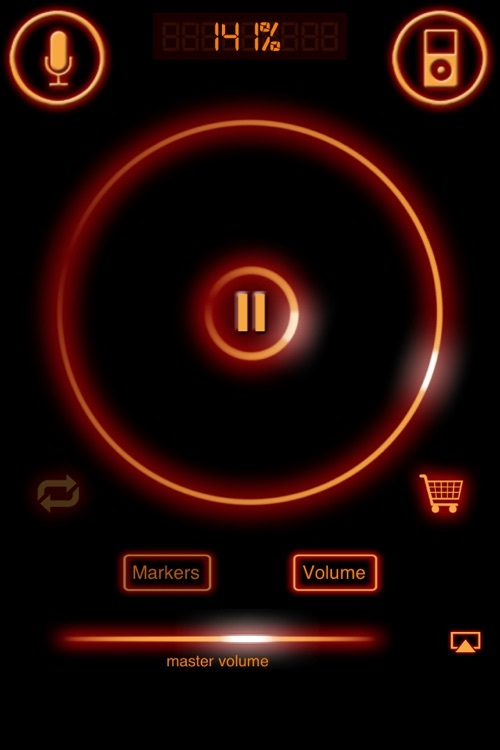 This original version has a simplified interface and fewer features than our PRO version. 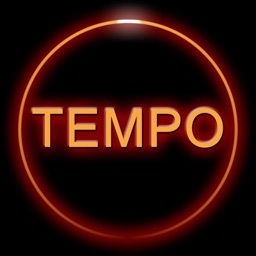 Check out the Tempo SlowMo PRO version if you want more features and support for the latest iOS devices. 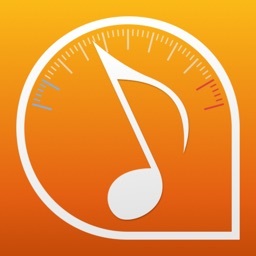 Tempo SlowMo Original is an ideal practice tool for musicians, dancers and language students. 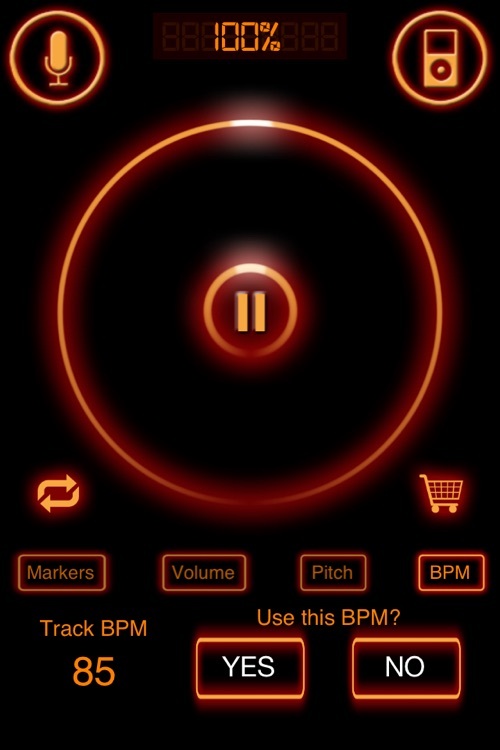 Using technology developed for our Chord Detector and Chord Tutor apps, Tempo SlowMo’s sleek and simple design helps you practice playing songs, dance routines or learning a new language by slowing down or speeding up an audio tracks BPM (beats per minute) without affecting its pitch. 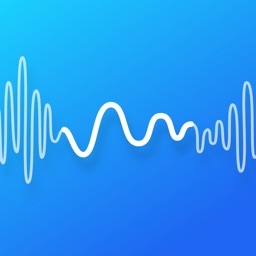 Just hit the iPod button to import an audio file from your iPod music library, or hold the iPod button to reveal Dropbox and WiFi import options. 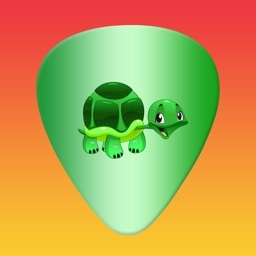 Select a song using your chose import method and Tempo SlowMo Original will then load it and allow you to play, pause, slow down and speed up to your hearts content. 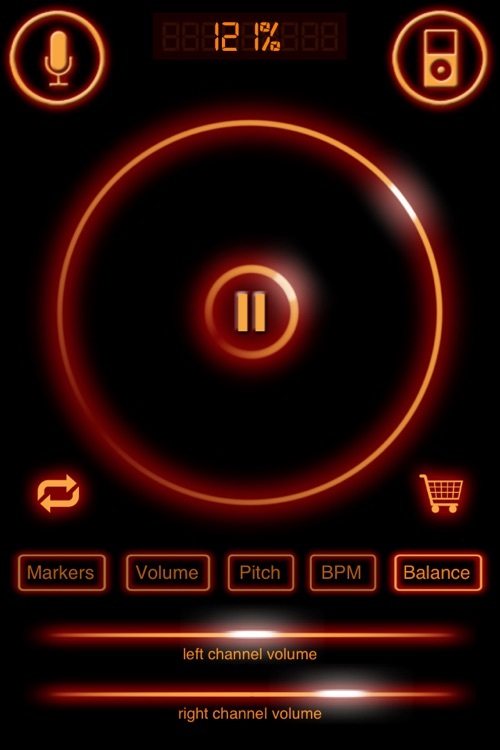 Tempo SlowMo also has a feature allowing you to drop markers at any point in the track so that you can quickly skip back to that point if there is a particular bit of a track you are trying to master. 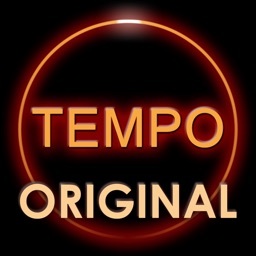 ● Change tempo while playing between 50% and 200% or original tempo. 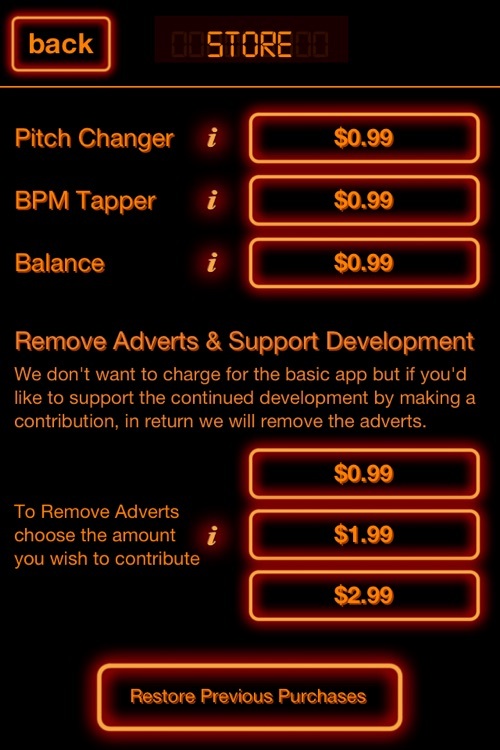 Please note that unfortunately in-app purchases are not transferable between our ORIGINAL and PRO versions of Tempo SlowMo.